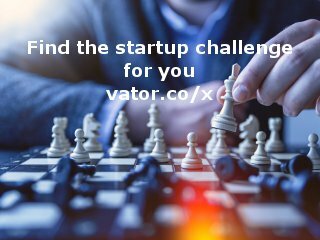 Discover A Startup Idea is an email newsletter that has Startup Ideas posted by Category with a description, jobs needed, amount of money being asked for, and more. With the Ideas is contact information so you can easily respond to a posting through email. There is also a Free Press DASI related news section and a tips section featuring fantastic advice. DASI is for everyone interested in business. Please subscribe and spread the word. There is one advertisement at the top of each email (weekly) and there are sponsorship opportunities. Dasi hopes to create a massive business community. Being headed by the right people.